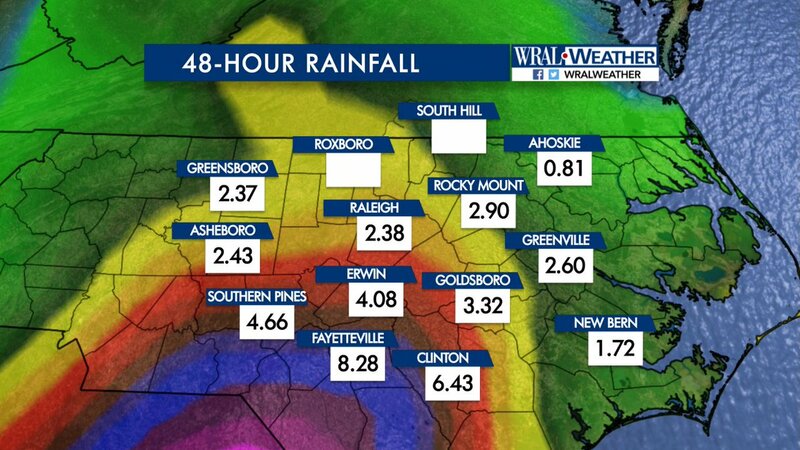 So far, 8.28″ of rain and lots more to come [14.7″ @ 6:30 pm EDT 10/08]. A gray, windy day. This far inland, we a spared the strong winds from this storm; but, we have lots of flooding. I will only get worst. From the safety of my home, I captured a few reflections of the day. 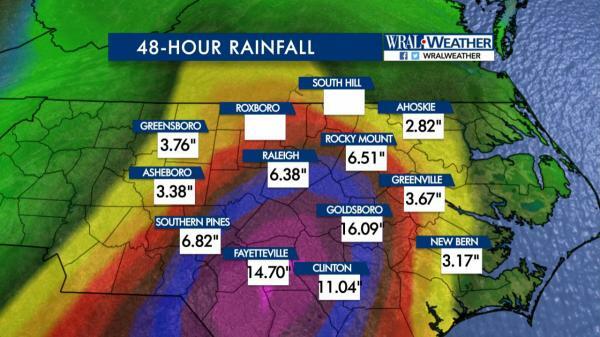 It is amazing the amount of rain we are getting in Fayetteville as compared to surrounding towns. Stay safe folk! Goldsboro is the new leader. I’m sure that is not a distinction they want. The flooding in Fayetteville is devastating!